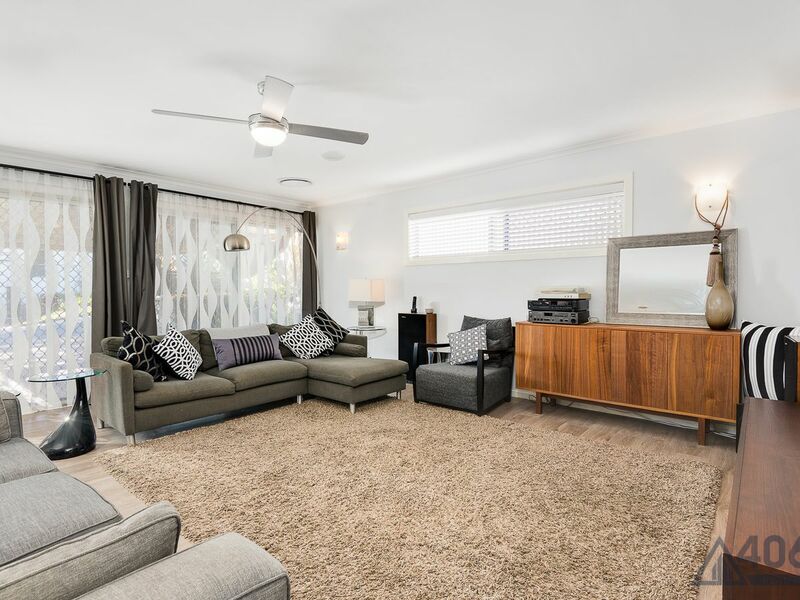 This impeccable four-bedroom family home in the heart of Kenmore emits a warm and inviting feeling from the moment you step through the front door. 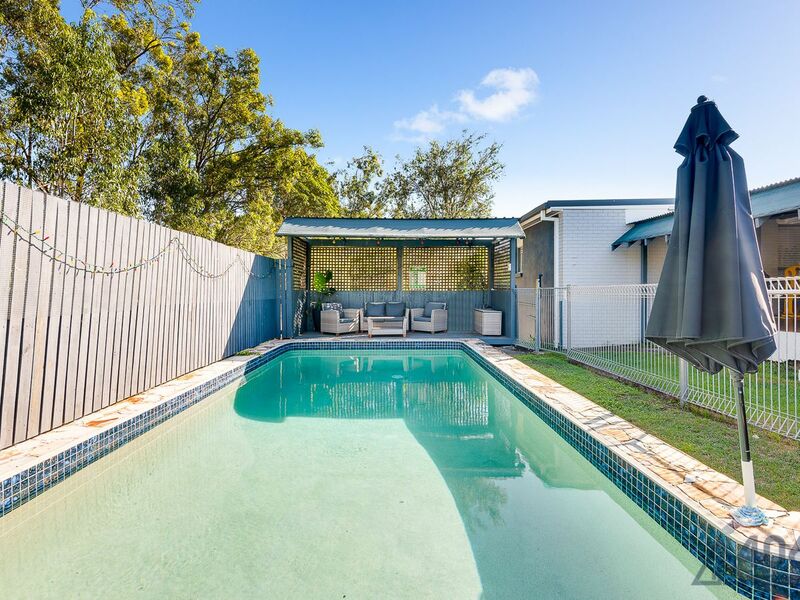 The outside is just as inviting as the inside of the home, with an easy-to-maintain backyard, large picturesque entertaining area, and stunning in-ground swimming pool; all perfect spaces for the kids and pets to play. 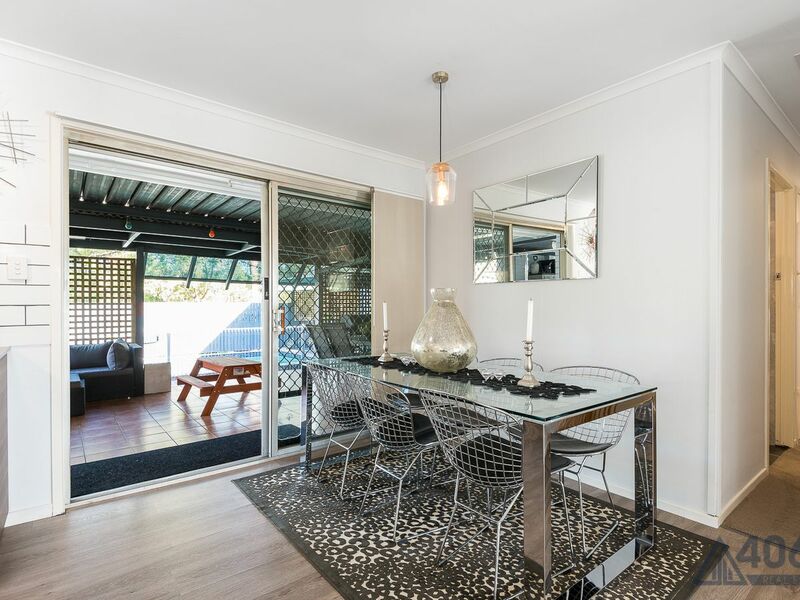 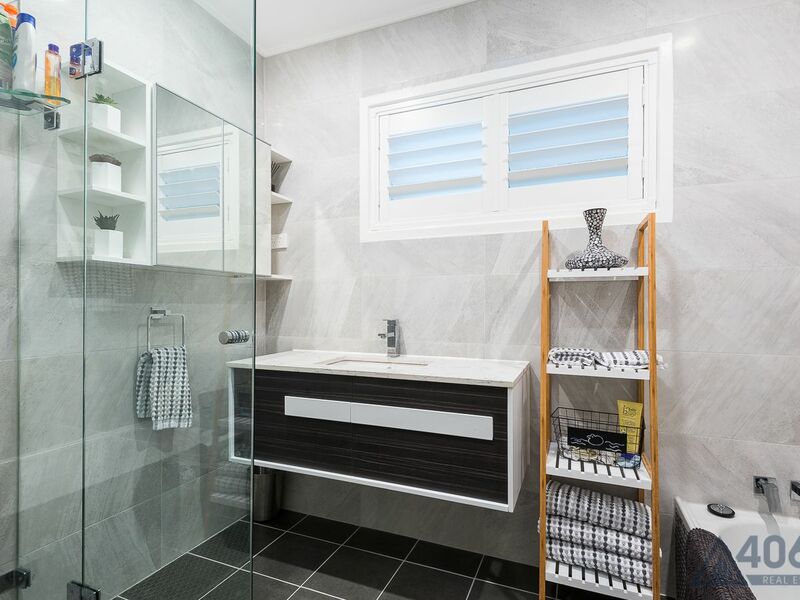 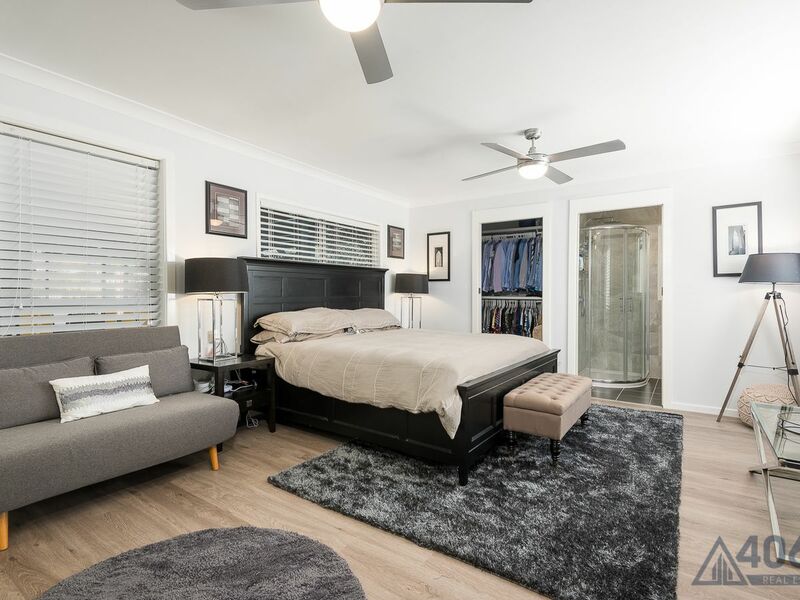 Beautifully maintained and recently renovated throughout to a very high standard, the original character of the home has been thoughtfully retained with modern flair throughout. 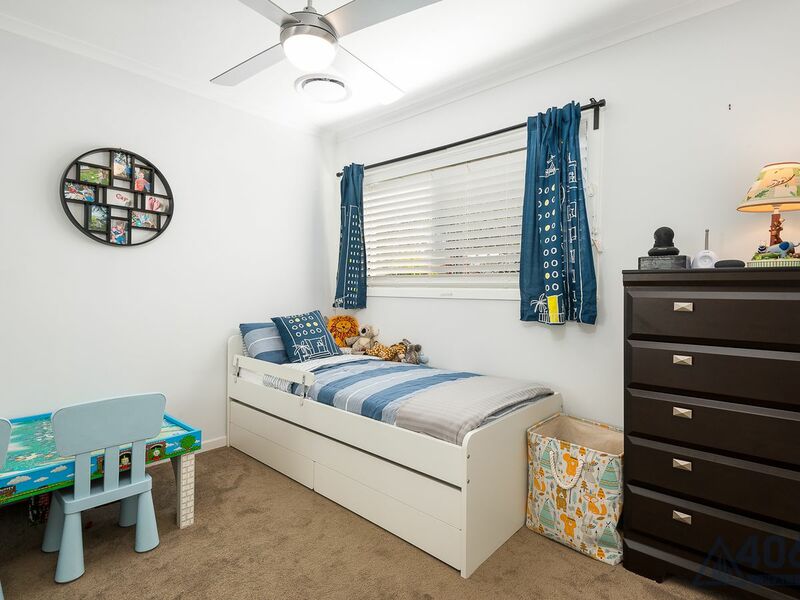 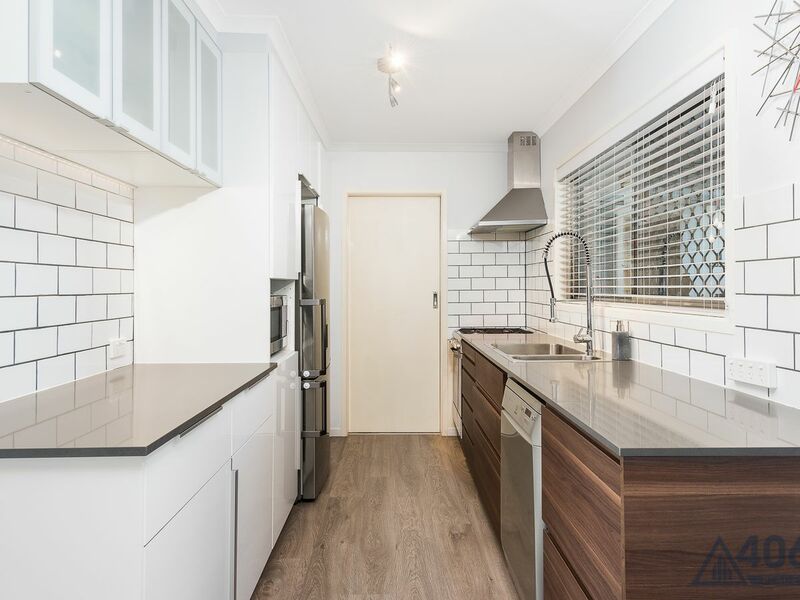 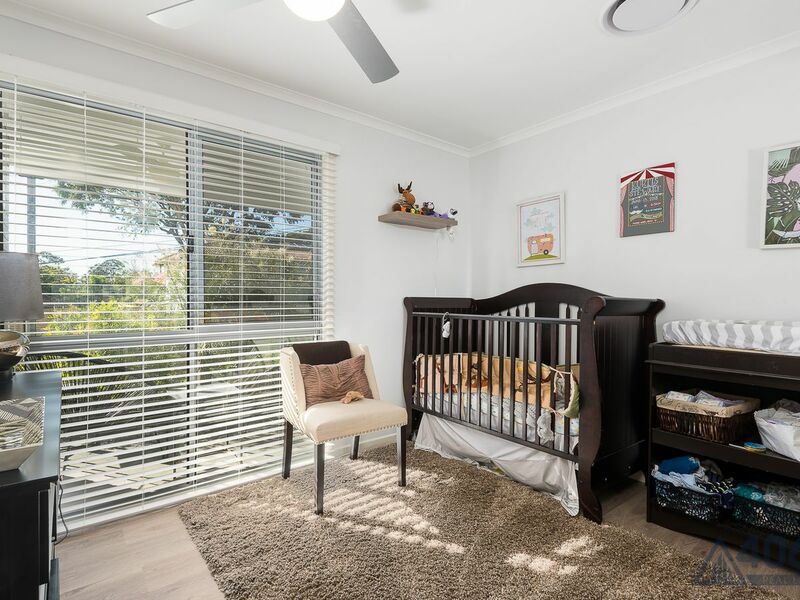 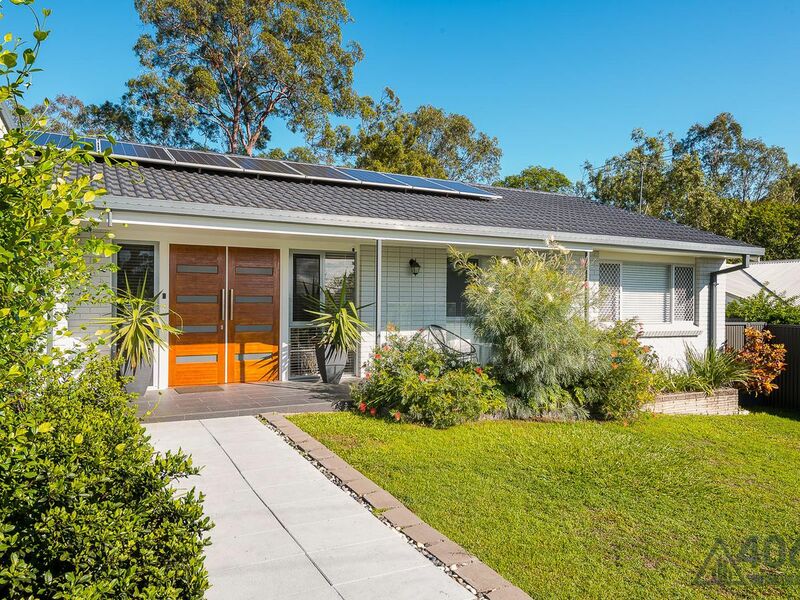 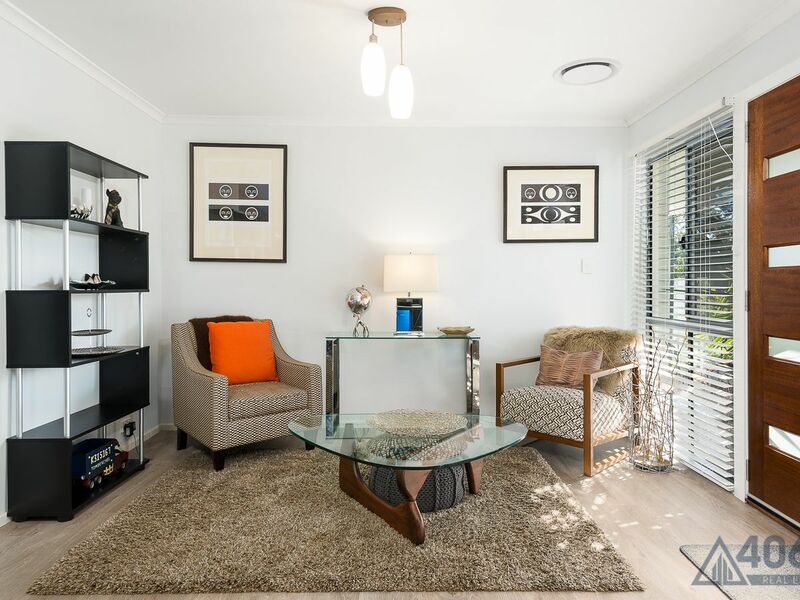 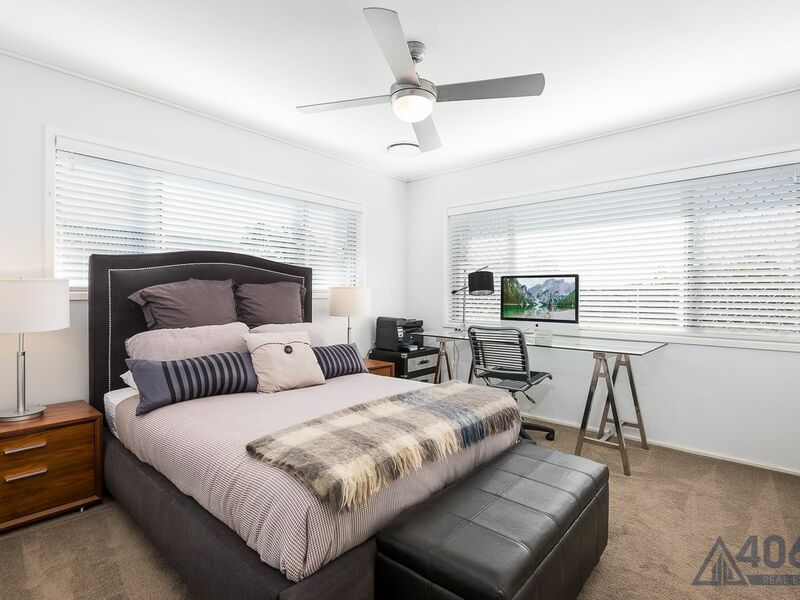 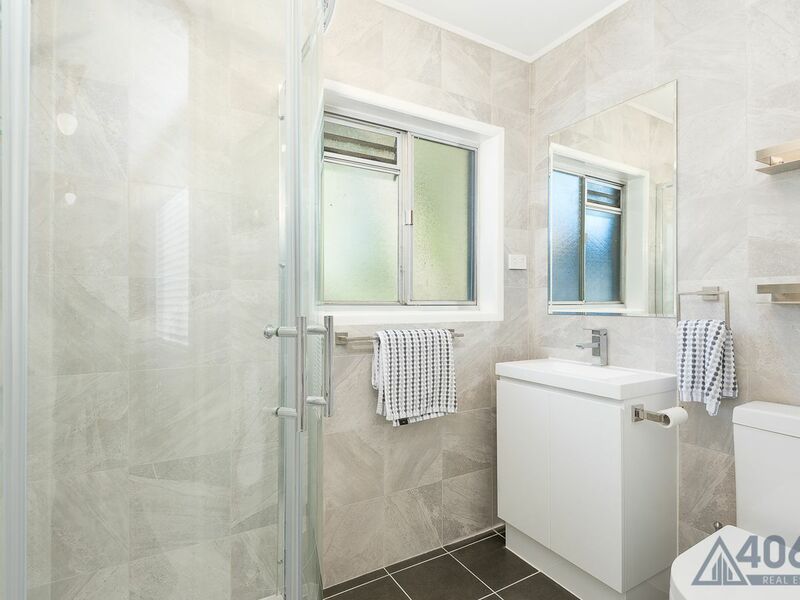 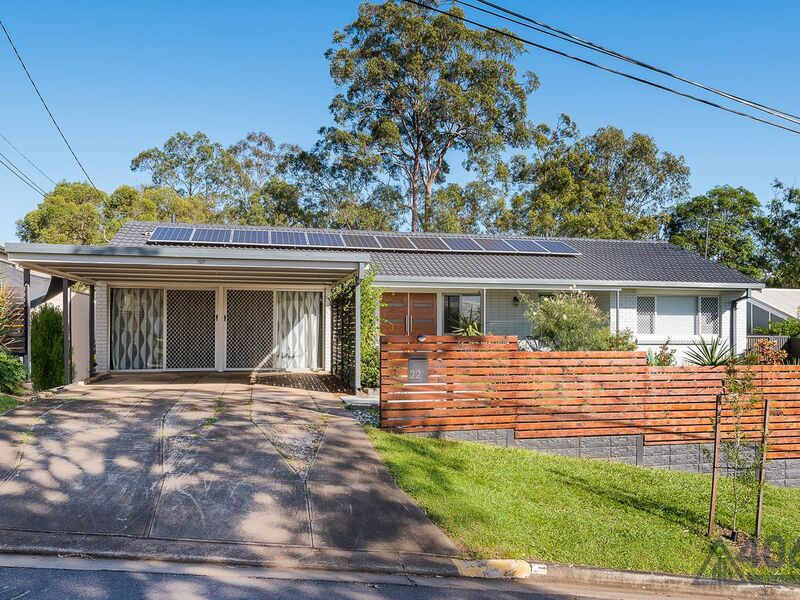 Ideally located within the Kenmore South State School and Kenmore State High School catchment, this beautiful family home is positioned only a short distance to public transport, local parks, and the range of shops and amenities at the Kenmore Plaza and Kenmore Village Shopping Centre. 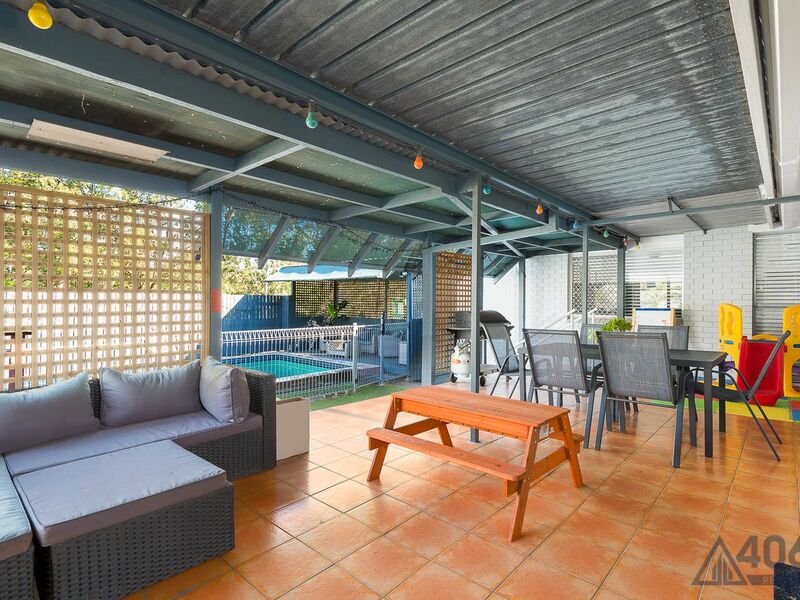 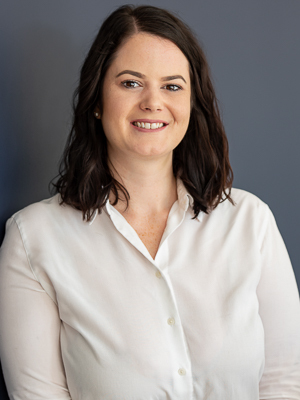 Please also note that regular pool servicing is included in the weekly rent amount, tenants will be responsible for general pool maintenance in between services and pool chemical costs.